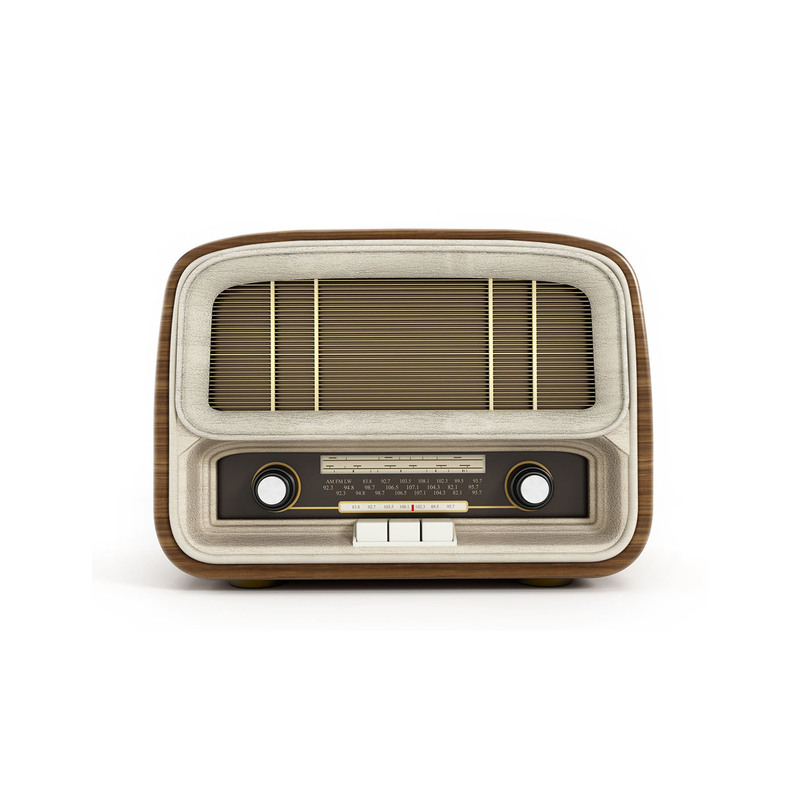 This sleek radio can blend into any home’s aesthetic. As well as the charming wooden design it provides access to DAB radio for a multitude of listening options. The carry handle and battery power option make it easily portable.